Why am I so excited about this? As a Color Expert in Charlotte I’ve been around the color wheel a few times and when I tell you it’s really hard to find a “nice” yellow, it’s really hard to find a nice yellow. Sometimes you’ll find that yellow is either too close to beige (ugg, we are trying to get beige OUT of the home) or too close to gold which people are afraid of thanks to the 70’s and Harvest Gold. So, here we have a hue that is just perfect! As you can see from my photograph it’s very lovable and a familiar color that is found in nature. Here is a photograph of a sunrise I took and I always loved the soft yellow that was found here but could never find it in a paint fan deck so I’m thrilled to beans that I finally will have a go to yellow for my color consultations. Where will Turning Oakleaf work? ANYWHERE IN THE HOME. 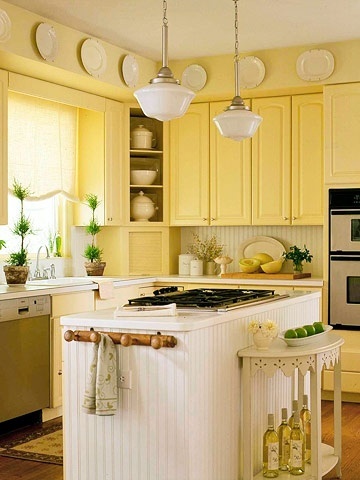 This will be great for the kitchen, foyer or living room – hello Southern homes with white trim! Of course this is an excellent color choice for a bedroom from the nursery to the guest room and every room in between. Use it in your home! 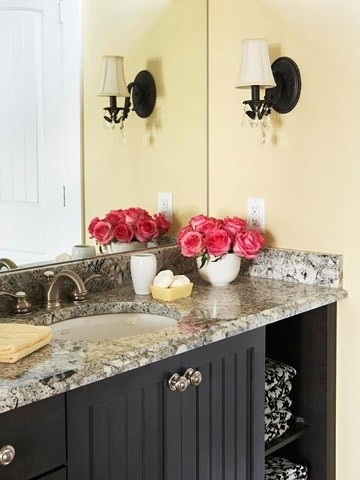 See how pretty all these rooms look? Turning Oakleaf will only lighten and brighten your home and that’s a good thing. Try it and let me know how you like it. It’s such a happy, warm color don’t you think? This entry was posted in 2014 and tagged bedroom color, color expert, color of the year for 2014, color trend, guest room color, Kitchen color, nursery color, pittsburgh paints, ppg paints, soft yellow, the best yellow, turning oakleaf, voice of color, yellow. Bookmark the permalink. 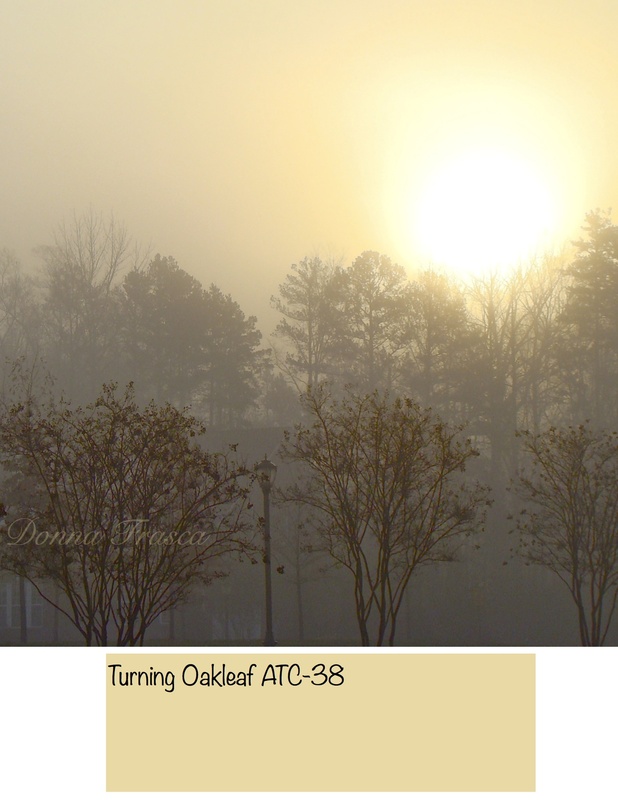 2 Responses to Turning Oakleaf ATC-38 by Voice of Color Nails an Awesome Hue! How similar is this color to Ben Moore’s Hawthorne Yellow? It’s one of my favs. Oh hi Kristie! Actually Hawthorne Yellow was the only hue that came to mind when I saw Turning Oakleaf. It looks like HY is just a little more yellow and a tad, tad, tad darker than Turning Oakleaf. They are very close.